Finley & Associates guide our client-partners through sustainable review processes to renew strategic direction. We help organizations to design, introduce and manage the strategic planning process. Strategic thinking is essential to long-term planning and success. 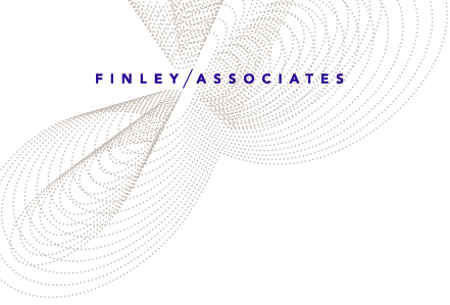 We are highly impressed by the methods employed by Donna Finley and her team at Finley & Associates to elevate both our thinking and level of discussion to support the development of effective strategy.